Mitsutake Kasai was born in 1975 in Tokyo, but lived in Germany as a child. He learned Butoh with his father, Akira Kasai, and Kota Yamazaki. Kasai performs solo and group works in Japan and internationally. He has collaborated with various artists throughout his career. 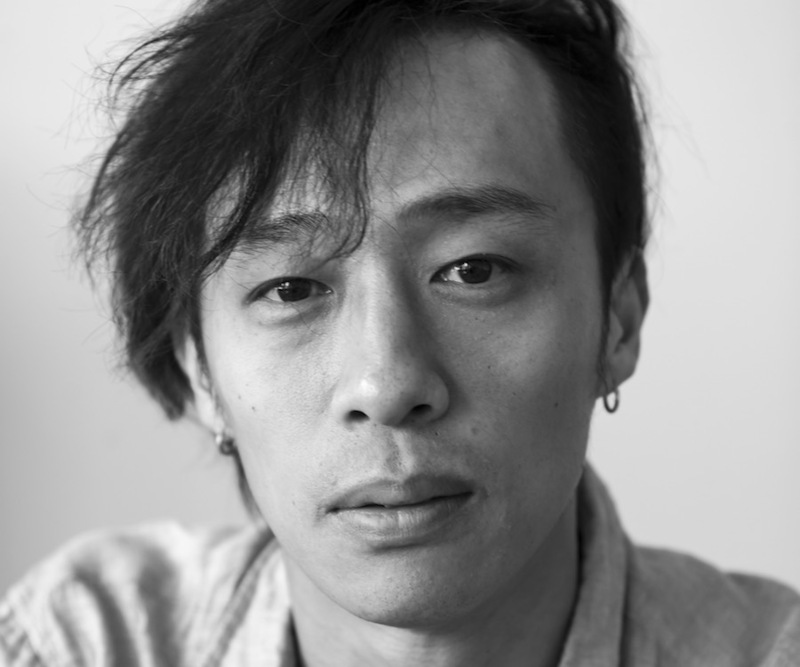 He is known for works that combine different genres of dance, such as street and contemporary dance and Butoh. In 2009, Mitsutake Kasai completed an internship in New York as part of the Japanese Government Overseas Study Program for Upcoming Artists. In 2010, he received the Jury Special Prize at the Yokohama Dance Collection Competition. Kasai danced as a soloist in the original production of Tero Saarinen’s MESH in Japan 2014, and during the Company’s season in 2016.